ALSO ON APPLE PODCASTS SPOTIFY SOUNDCLOUD AND MORE. 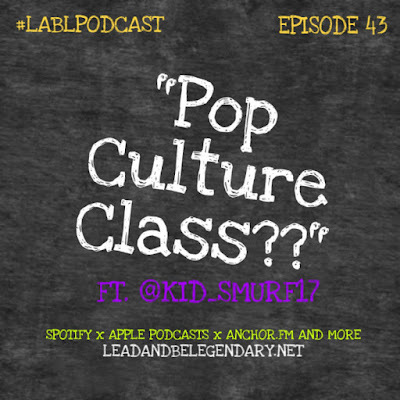 Nametag talks with his youngest niece, 'Liyah about the "Pop Culture" class she has an elective for her senior year in high school. In this episode, they cover a range of topics from the current presidency, sports, how the youth engage in Hip Hop music discussions today and more.